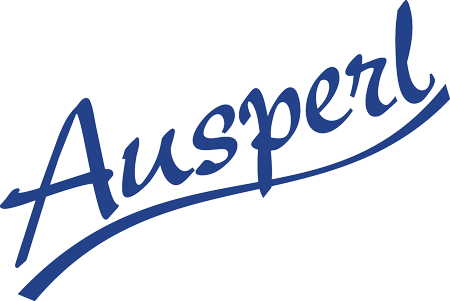 AUSPERL CHEMICALS was established in 2016. We are proud to represent principals supplying products to a range of industries including filtration, paint, ink and coatings, adhesives, construction, mining and drilling and pharmaceutical applications. The business is operated from our facilities in Sydney and Auckland, and 3PL partners in all major Australasian centres. Our integration within AUSPERL allows a deep distribution network and client portfolio. We have experienced and knowledgeable sales, customer support and administrative personnel.